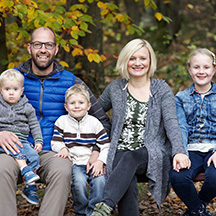 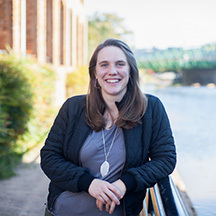 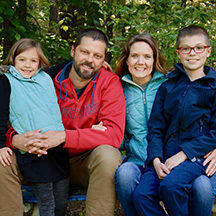 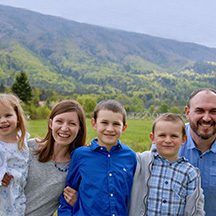 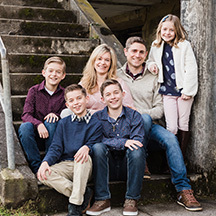 Matt and Sharon first came to Central and Eastern Europe in the fall of 2006, when they spent two years in Lithuania pioneering a ministry to university students with CRU. 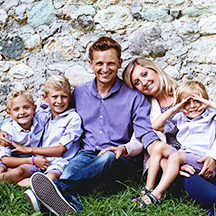 Since mid 2010, they have lived in the capital city of Ljubljana, Slovenia along with their kids Eliana, Maia, and Alex. 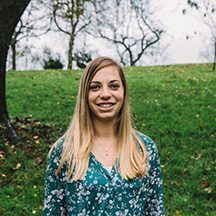 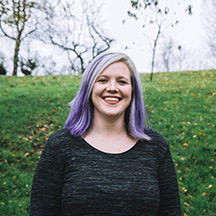 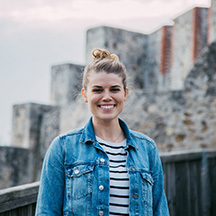 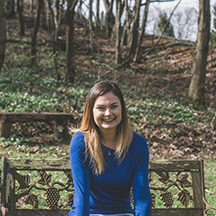 There, they work primarily with university students and strive to see the Kingdom of God grow as students are introduced to Jesus and grow in their faith. 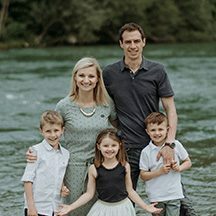 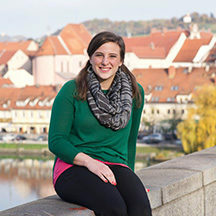 The Mormances desire to walk alongside students and train them to serve and equip the local church in Slovenia and around the world. 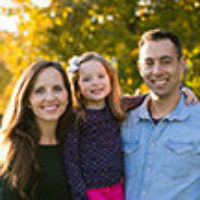 You can write to Matt & Sharon Mormance directly from this page.